Especially those incurred by bull-fighters, a.k.a. rodeo cowboy protection athletes. Thanks for joining me! I'm having a lot of fun doing the #SpankA2Z this month. 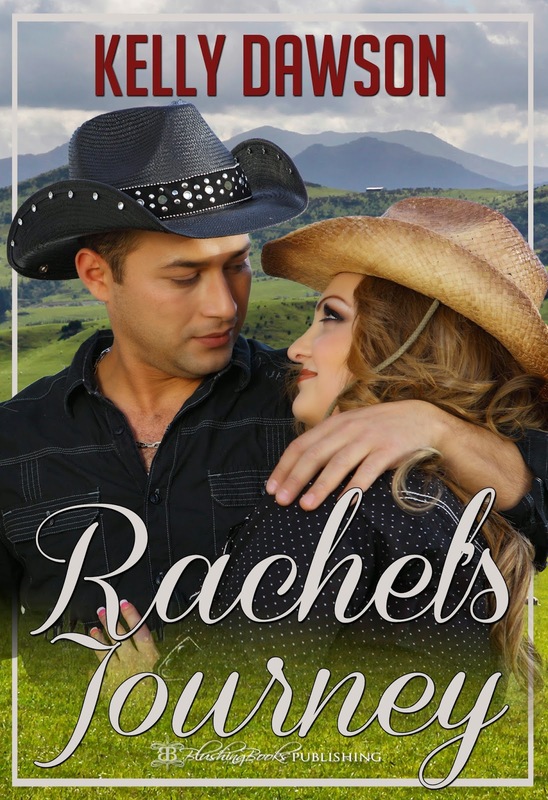 While working on my brand new release Rachel's Journey I found a huge appreciation and admiration for the heroes of the rodeo ring - the cowboy protection athletes. Possessing immense skill and bravery, these men risk their lives to keep the bull-rider from harm. Despite their skill and bravery though, sometimes there are injuries, to both bull rider and protection athlete. And, very rarely, to the bull. It happened so fast it was a blur – one second there were 3 men surrounding the bull, in the next, James went flying through the air with the bull charging after him. There was a sickening, muted scream as the bull pounded James into the dust with his powerful head, and a few seconds of sheer terror in the ring as the second bullfighter struggled to distract the bull away from James. 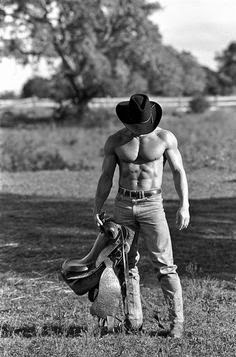 The other cowboy was hobbling out of the ring, but James was lying prone on the ground, not moving. Men on horses came and herded the bull away with the help of the other bullfighter, and still James didn’t move. The announcer called for St. Johns, and two men in white uniforms rushed in carrying a stretcher, once the bull was safely penned away. 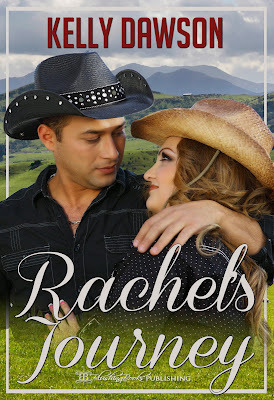 Rachel shoved her fist into her mouth to stifle a scream then leapt off the gate, trying to get to James. Forgotten were those earlier feelings of anger and bitterness. Forgotten were the painful spankings she’d endured at his hand, forgotten was everything negative she’d ever felt towards James. She just wanted him to be okay. Wonderful intense excerpt Kelly, I could feel the tension. Love the descriptivenes too.